When I was a little girl, my grandparents owned property at a local lake and I would remember visiting on the weekends throughout the summer. 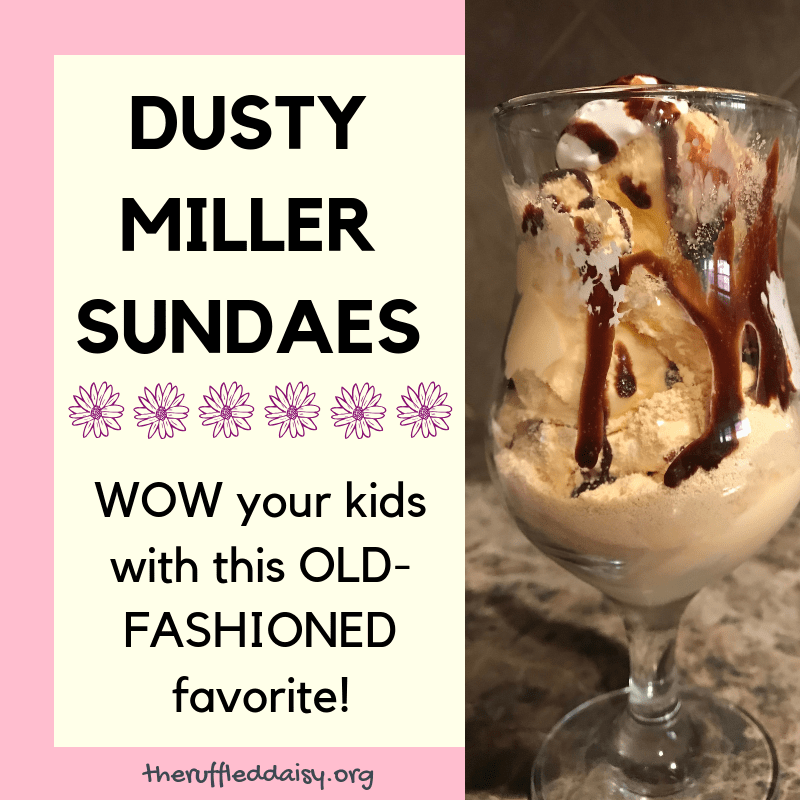 On our way home, my grandpa would stop at a local ice cream shop and we would get Dusty Miller Sundaes! I wanted to create something for my kids since I LOVED them as a child. My grandpa is no longer with us and so this treat is extra special for me to share with my kids. With a few simple ingredients, you can make your own Dusty Miller! Having this as a special movie night or holiday treat can be the perfect new tradition in your family! 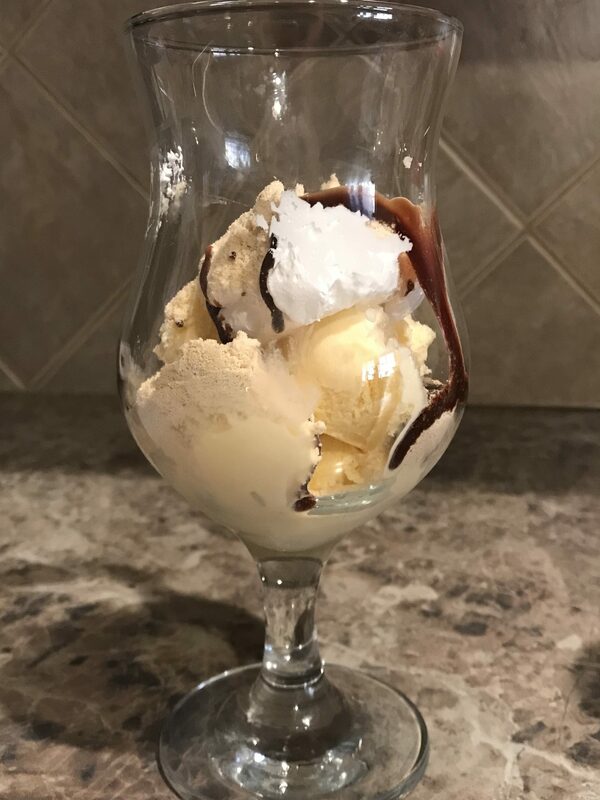 To make your own Dusty Miller, you simply layer the ingredients into a fancy parfait glass! I used roughly a tablespoon of marshmallow fluff and malt. 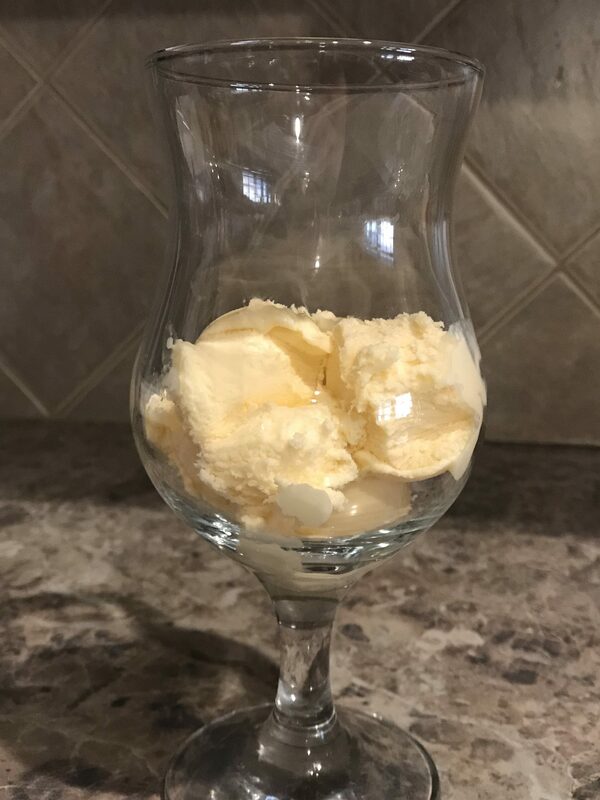 You’re going to want to create two layers depending on the size of the parfait glass you are using. That’s it!! 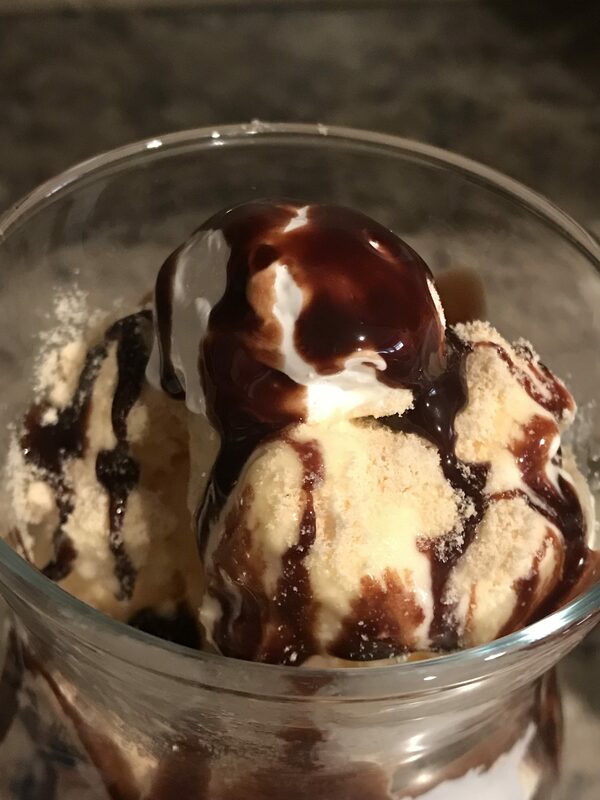 Super easy and SUPER DELICIOUS! This would be fun to set up as a ice cream bar for the kids to invite friends over and and make a movie or game night! It doesn’t need to be fancy to be amazing! Enjoy the little moments and enjoy your new Dusty Miller’s! Have you ever a Dusty Miller Parfait? The malt in it is my FAVORITE! That’s what truly makes it an old-fashioned Dusty Miller! I’d love to know what your favorite treat was as a child that had an amazing memory attached to it! 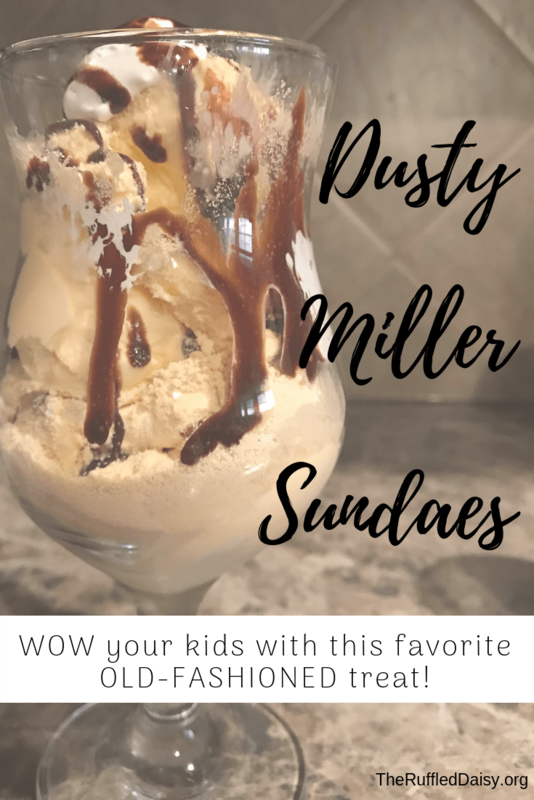 Did you like Dusty Miller Parfait Recipe? I’d love for you to share it with your friends on social media and PIN it so you have it for later! If you like what you see on this page, I’d love for you to join my mailing list HERE! When you join, I’ll send you a my FREE Home Decor Holiday Printables that you can immediately download. Just my way of saying “thank you” and encouraging you to live your best life! !